Just as ol' Lovecraft would have wanted, for our month-long Horror October Reveal celebration we here at Kodansha Comics fully intend to bring you that fear of the unknown—of unknown new digital manga licenses, that is! All month long we have terrified you each Tuesday by revealing a new horror manga series available at all of our digital retail partners: BookWalker, comiXology, Crunchyroll, Google Play, iBooks, Kindle, Kobo, and nook! The final volume of Fairy Tail (Fairy Tail, Vol. 63) will be released in Japan on Friday, November 17, 2017, and to celebrate the completion of this unforgettable manga, Kodansha is collecting messages from fans all over the world! Write a message to Hiro Mashima and your favorite characters from Fairy Tail – all you have to do is include the hashtags #THXFT #FAIRYTAIL in a tweet on Twitter. 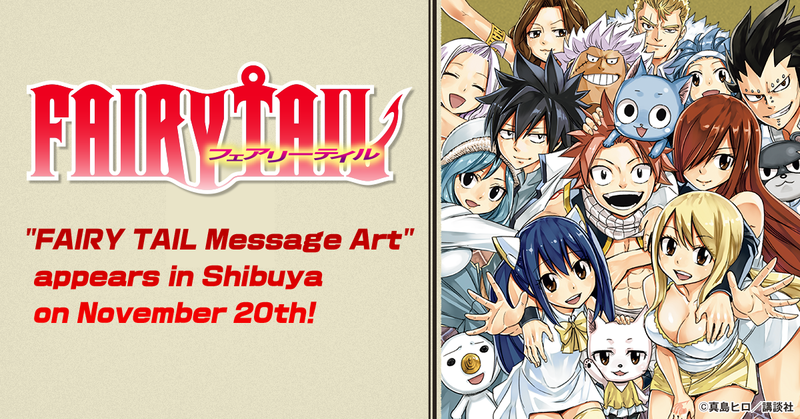 All messages will be compiled to create one large “Fairy Tail Word Cloud Art”, which will be displayed at Shibuya Station in Shibuya, Japan on November 20th! For additional campaign details, please visit the official campaign page. Just as ol' Lovecraft would have wanted, for our month-long Horror October Reveal we here at Kodansha Comics fully intend to bring you that fear of the unknown—of unknown new digital manga licenses, that is! 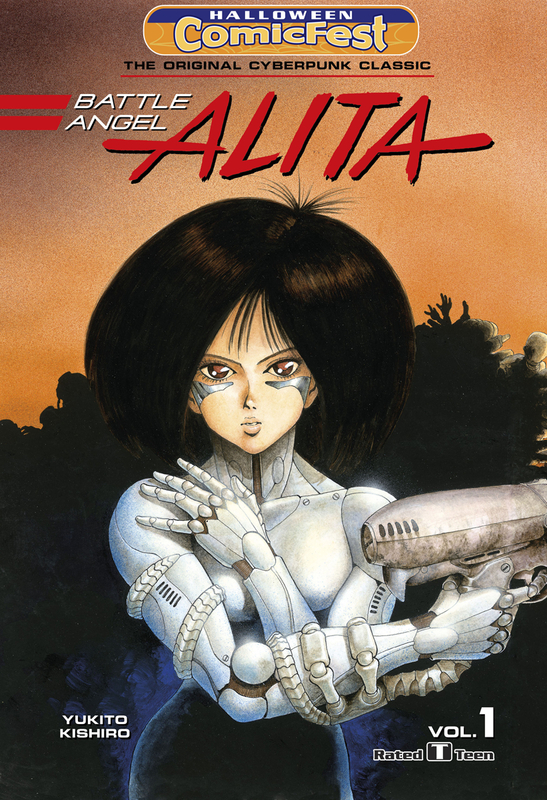 All month long we will terrify you each Tuesday by revealing a new horror manga series available at all of our digital retail partners: BookWalker, comiXology, Crunchyroll, Google Play, iBooks, Kindle, Kobo, and nook! Do you wish you were at New York Comic Con this year to celebrate the conclusion of Fairy Tail with the guest of honor Hiro Mashima in person? If you want your voice to be heard by the creator of one of the greatest shonen manga, no matter where you are at, this is your chance! All you have to do is share your stories and how much Fairy Tail means to you!